A place for the as-we-go chapter updates, discussions of pertinent research, other musings and, of course, some fun-poking of not-so-evidence-based, yet popular, fitness and nutrition trends for comic relief. Of course feedback is welcomed and not just the “you guys are great”, not that we mind hearing that, but constructive criticism that can lead to an improvement in the information available and the potential for improving the obesity problem. 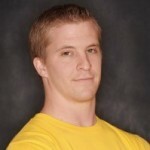 Jeff has over 17 years o f experience in the health and fitness field. He has an undergraduate degree in behavioral sciences and a Master of Science in Exercise Science and Health Promotion. He is also a Certified Nutritionist and Certified Personal Trainer. Matt has been involved in the fitness industry for over 8 years. 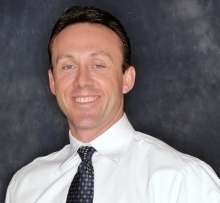 He is a Certified Personal Trainer and a Corrective Exercise Specialist through the National Academy of Sports Medicine and has a Master of Science in Exercise Science and Health Promotion.